Once banished by his father, Mazael Cravenlock is now a knight in the service of Malden, Lord of Knightcastle. When Lord Malden holds a tournament, Mazael expects to spend the day drinking, gambling, and wenching. 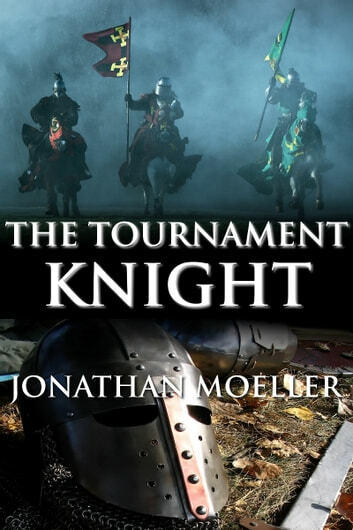 Except the tournament knights have fallen ill, stricken by a mysterious poison.